Home Sports Baseball HASTINGS HIGH BASEBALL: PROBLEMATIC OR WELCOMED ADDITION? 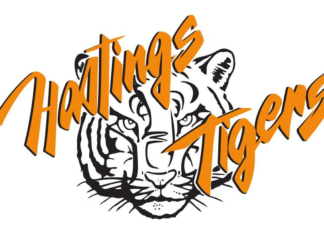 HASTINGS HIGH BASEBALL: PROBLEMATIC OR WELCOMED ADDITION? 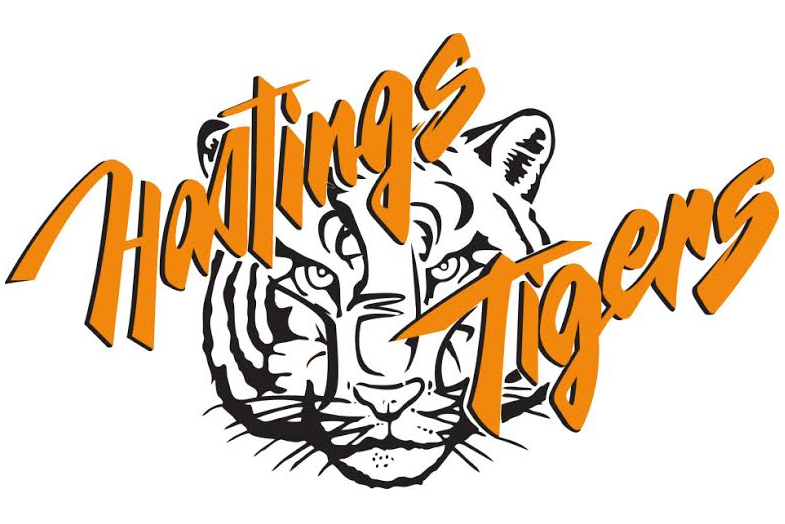 Starting in the spring of 2017, Hastings High will offer students the choice to play for the school. However, some are concerned about baseball’s effect on spring sports. Students such as sophomore Bryant Warrick are excited about this spring sport being added. “I’m looking forward to playing baseball next year and I think it’s going to be a great opportunity for many baseball players to not only play in the summer but in the spring as well,” Warrick said. In spite of the fact Warrick will not return as a track team member, he thinks baseball will not cause any major problems for the track team. “Not many track people do baseball. I did track last year, but I don’t plan on playing this year or the next. I really want to play baseball and I don’t really like track all that much. Track was more of just something to do since our school didn’t have a baseball team,” Warrick said. Other summer baseball players aren’t as predecided as Warrick. Junior Cade Adler isn’t sure if he is going to quit track for baseball. According to coach Dave Johnson, it’s too soon to tell whether or not baseball will have a negative effect on the track team. “We’ll see in the long run if it will affect track. It does raise some concern because we have some runners who play baseball,” Johnson said. Regardless of what happens with the addition of baseball, Johnson says the track program must adjust to the change. “We’ll just have to do the best we can. Hopefully we can have some people who will step up and do their best. My hope is that we will continue to do good regardless if people leave,” Johnson said.